Mark Steiger of the Pink Pistols Twin Cities talks about LGBT rights and gun rights. Active Shooter Incidents in the US in 2018, published by the Department of Justice / FBI. Pink Pistols Twin Cities – Facebook and Web page. The House DFL slips their controversial and radical gun control measures into this session’s Public Safety Omnibus bill. Rep. Eric “Nuke the Gun Owners” Swalwell is running for President, and plans to focus his campaign on gun control. Los Angeles tries to cancel the last 30 civilian carry permits in the city – because cell phones are good enough! Contrary to news reports, New Zealanders voluntarily turn in…37 guns. Rep. Ocasio-Cortez praises New Zealand PM for banning guns unilaterally. New Zealand gun confiscation site trolled to death. Host and Producer Mitch Bergs gives us the top National and Minnesota 2nd Amendment news of the week. Political Director Rob Doar joins Mitch to have an in-depth discussion about the latest gun control hearings from the House Judiciary Finance and Civil Law division. Listen to learn just how easy it is to become involved in stopping these bills. Host Mitch Bergs gives us the 2nd Amendment news of the week. Political Director Rob Doar recaps the latest gun control hearings and what’s on the horizon. Then MN Gun Owners Caucus Chair Bryan Strawser joins in to talk about Gabby Gifford’s latest astroturf attempt to try and divide gun owners. State Office Building Room 10 – 7-11PM – Get there early. The rally was a huge success, but there is no time to rest with hearings on the horizon. 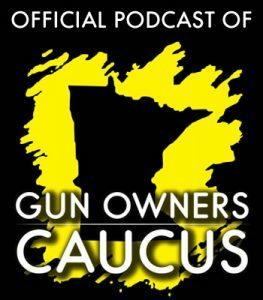 Host Mitch Berg gives the news of the week, and MN Gun Owners Caucus Political Director Rob Doar gives us a play-by-play of the hearing location shenanigans played by House DFL Leadership. Chair Bryan Strawser joins to discuss effective activism. GUN CONTROL HEARINGS THIS WEDNESDAY. Capitol Room 120 – 7-11PM – Get there early. Tune in for an update from the Capitol from Political Director Rob Doar highlighting gun control hearings on the horizon, then host and producer Mitch Berg highlights the Minnesota gun rights news of the week. 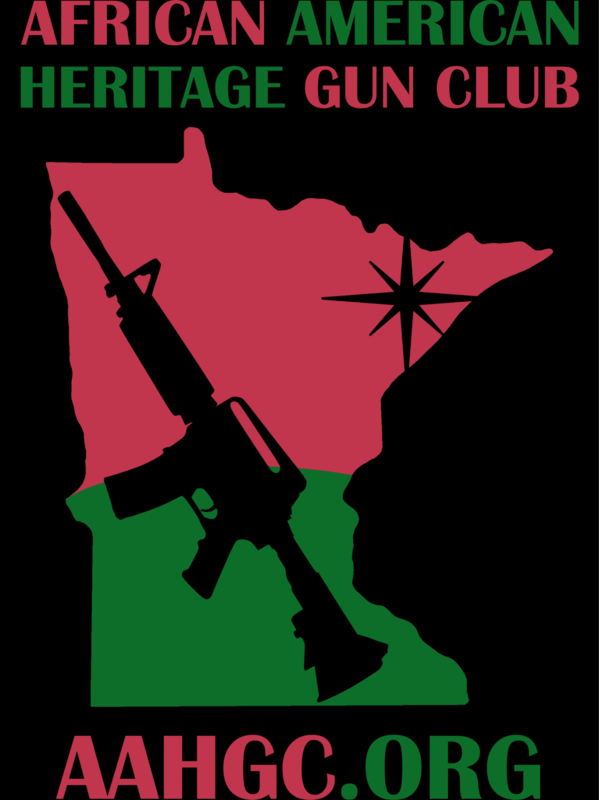 President of the African American Heritage Gun Club Louis Denard talks about his organization and the importance of reaching out about gun rights to the African American community. 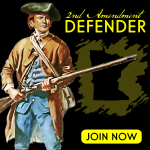 Don’t forget about the Rally to Defend the Second Amendment coming up THIS Saturday, Feb. 23rd. Host and producer Mitch Berg highlight import Minnesota gun rights related news. Political Director Rob Doar interviews newly elected State Senator Jason Rarick, a pro-gun pickup in the MN Senate. Rob also touches base with Senate Majority Leader Paul Gazelka on the importance of this win to help make sure no gun control passes in the MN Senate. 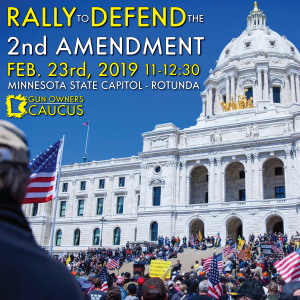 Finally, Mitch speaks with MNGOC Chair Bryan Strawser about the upcoming Rally to Defend the Second Amendment coming up Saturday, Feb. 23rd.